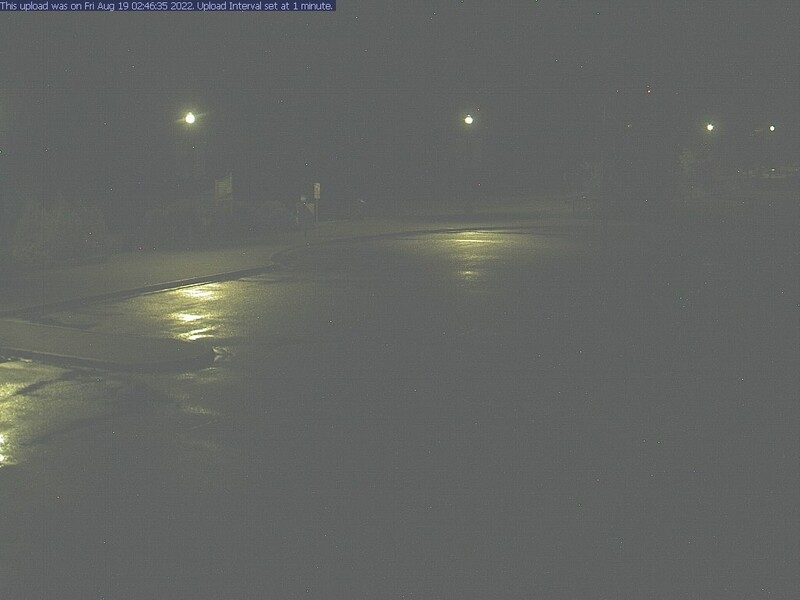 Welcome to Chapleau's webcam. See the view from Chapleau's Town Hall. The image is renewed at 1 minute intervals. Click the refresh button to reload the image.